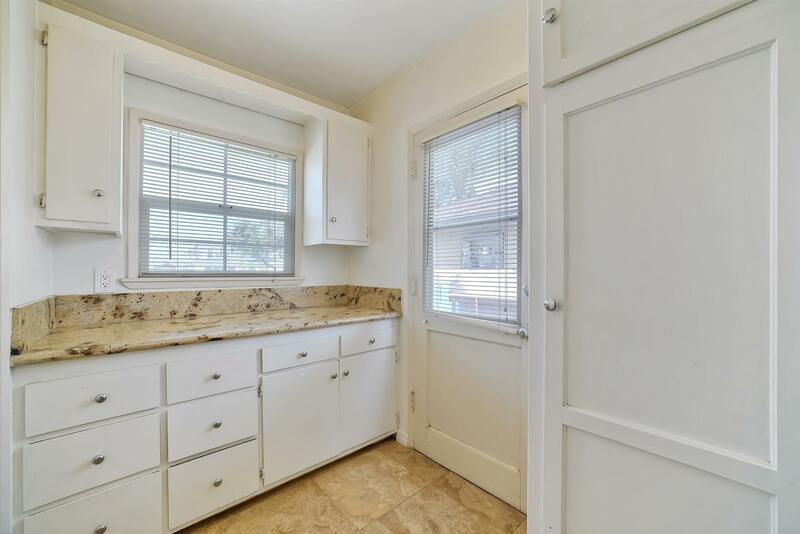 Beautifully maintained Lakewood home is filled with quality upgrades and amenities such as dual pane vinyl windows, hardwood flooring, copper plumbing, dimensional composition roof, and a large enclosed patio room for additional living space. 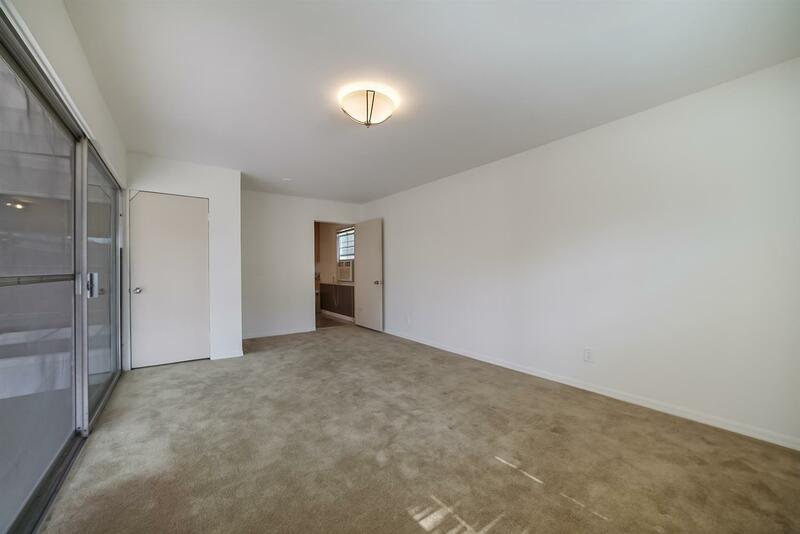 It also offers a split floor plan with all the bedrooms separated from each other for additional privacy. 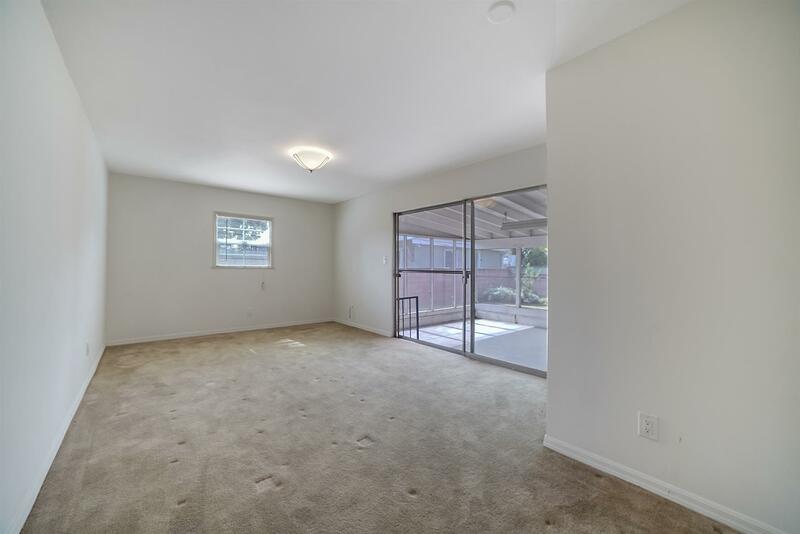 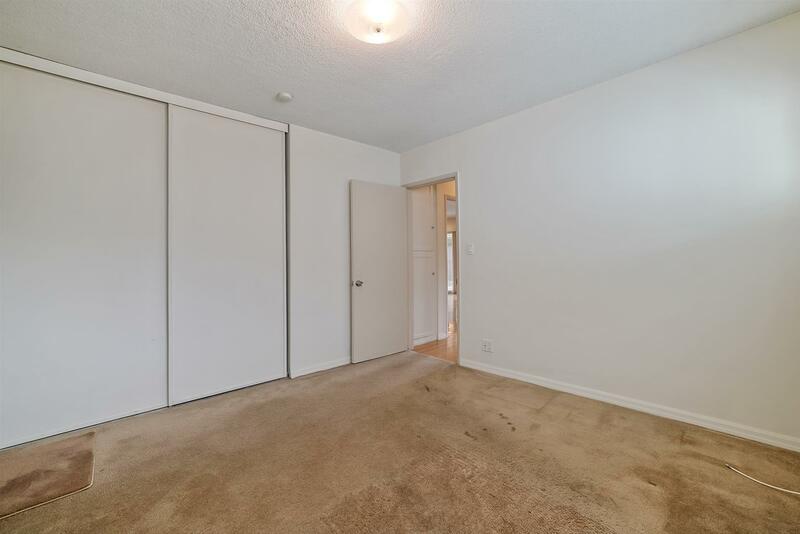 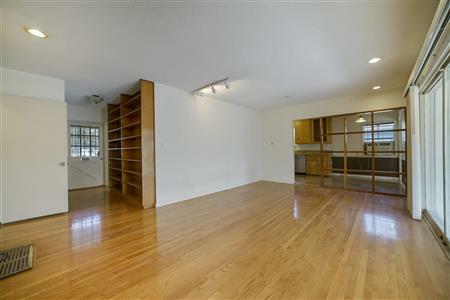 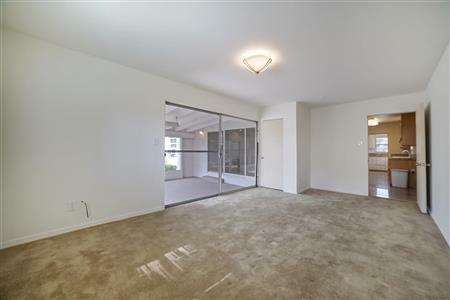 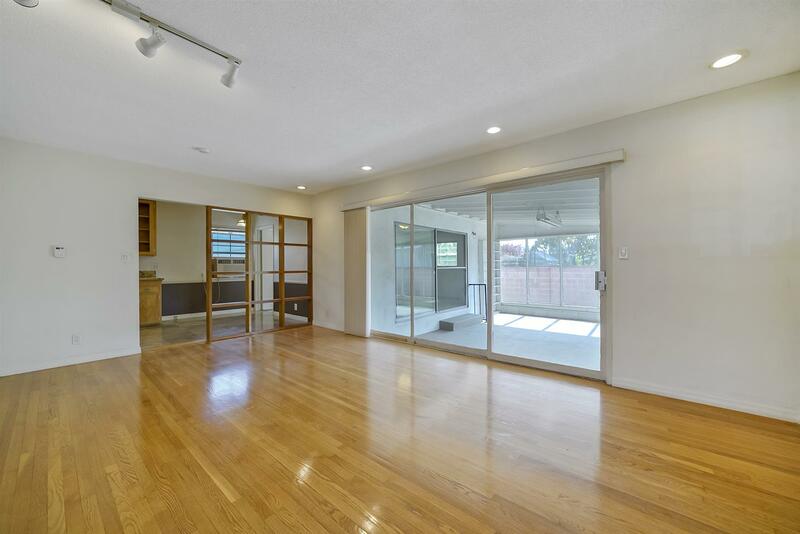 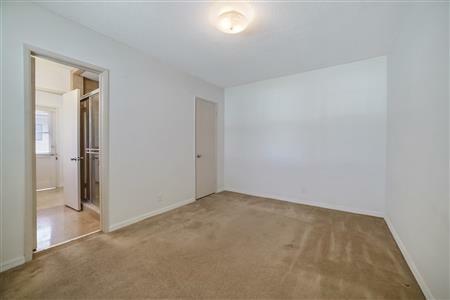 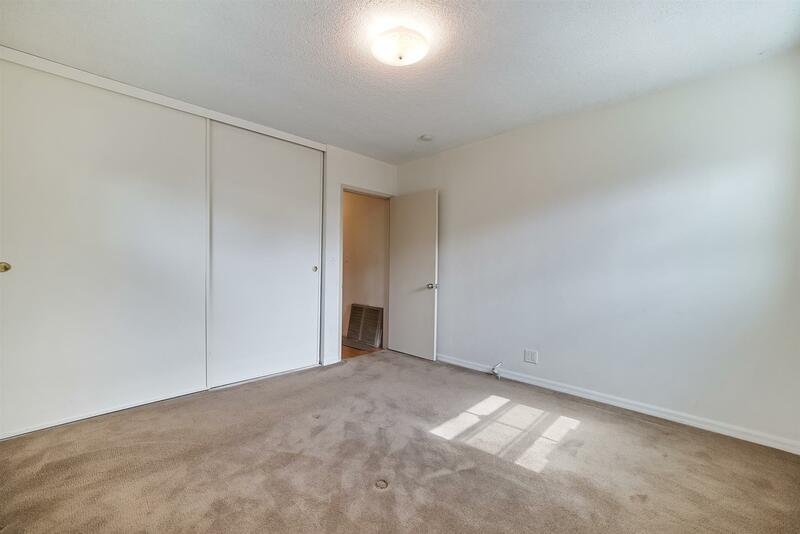 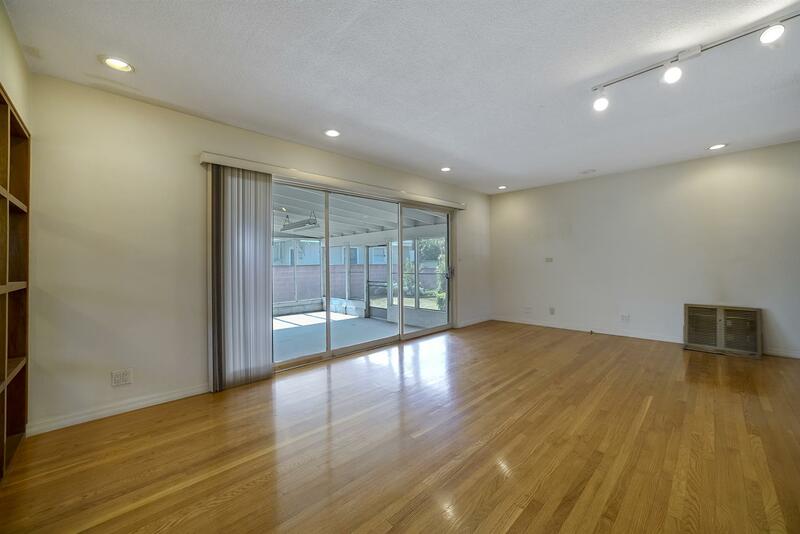 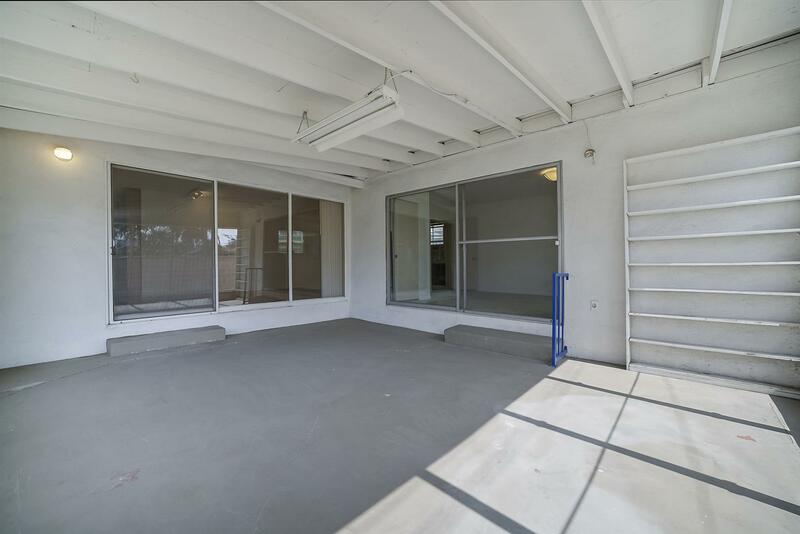 Spacious living room includes gorgeous hardwood flooring and recessed lighting. 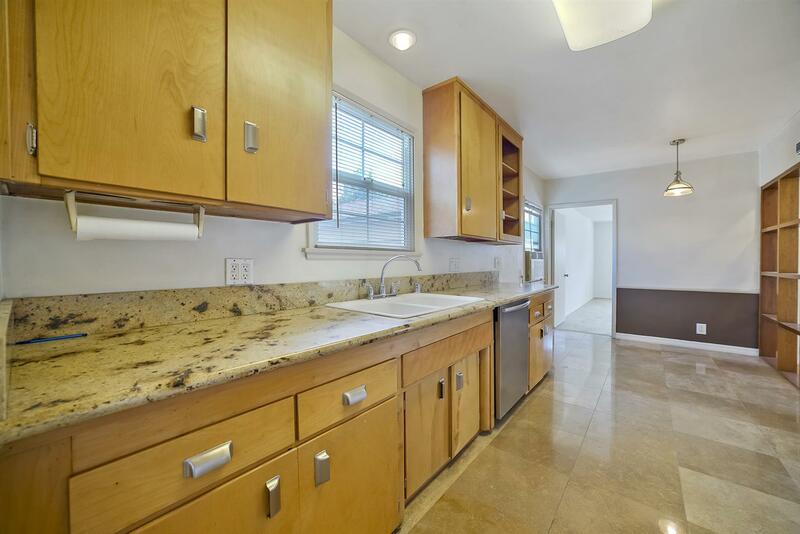 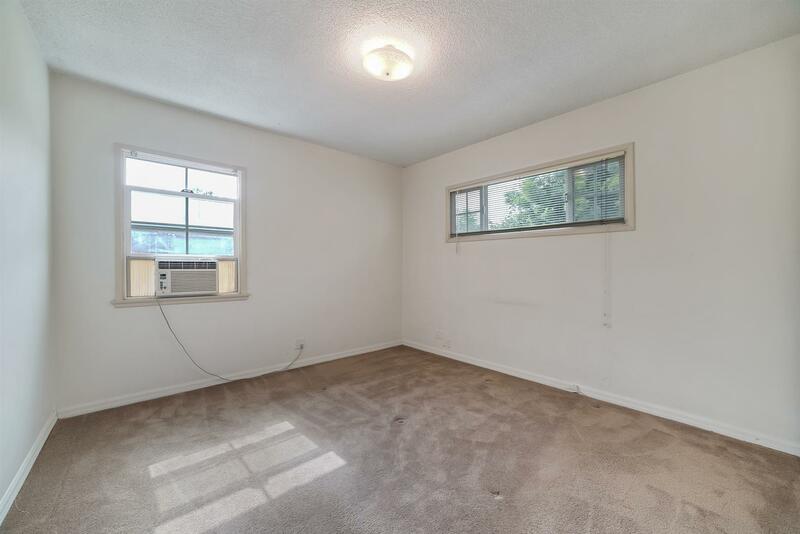 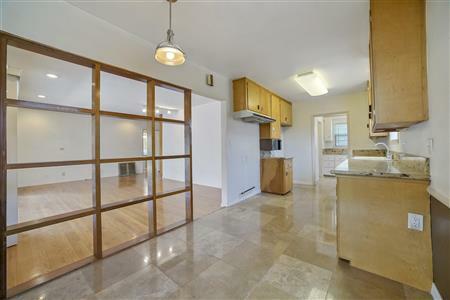 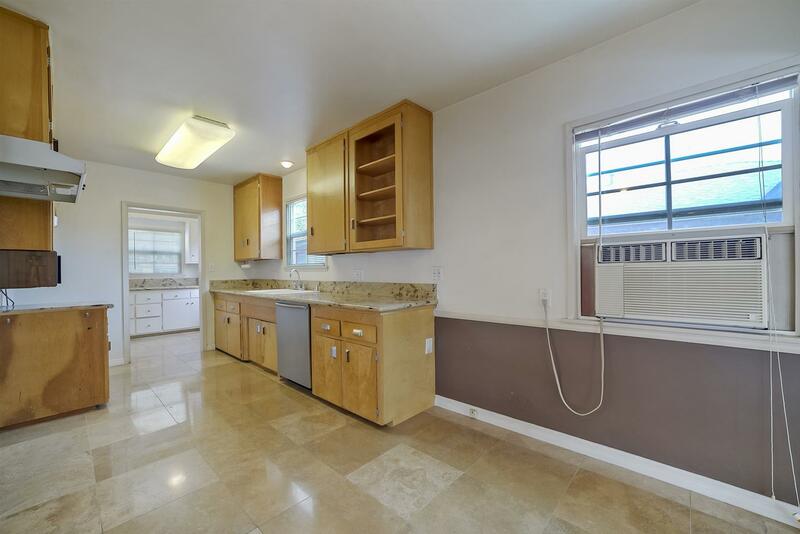 Remodeled kitchen is fully equipped with travertine tile flooring, granite counter tops, maple cabinetry, dishwasher, an eating area, and a utility room with a lot more counter space & cabinets. 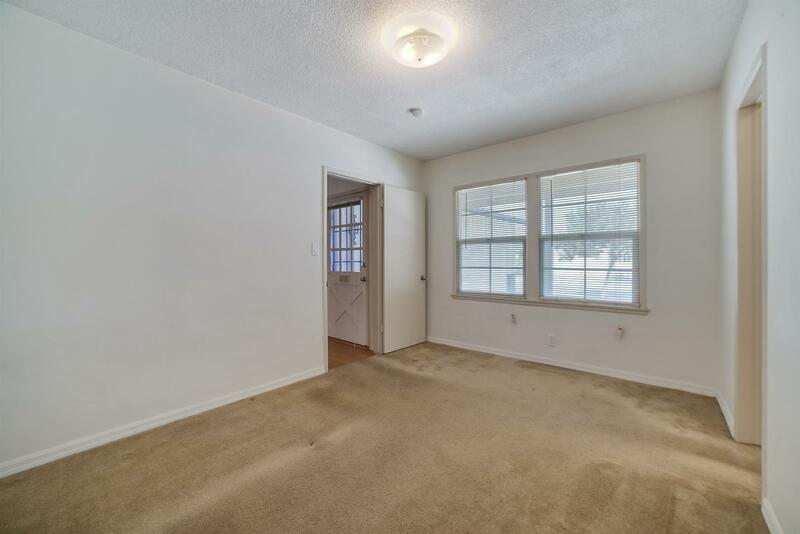 Huge 19 x 12 rear bedroom with a walk in closet. 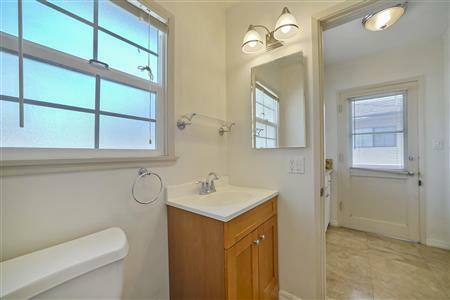 Remodeled 3/4 bathroom includes furniture style vanity with shaker style doors, beveled glass medicine cabinet and an oversized shower with custom tile inlay. 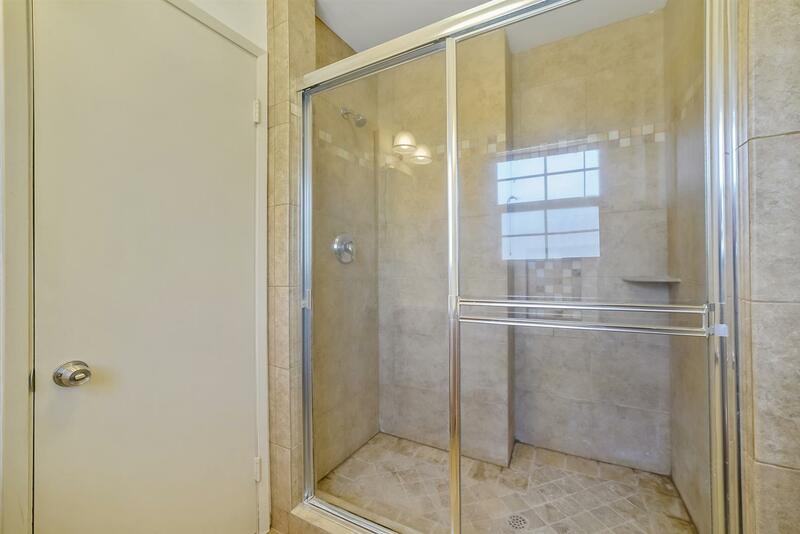 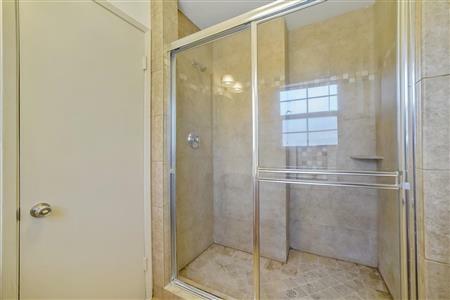 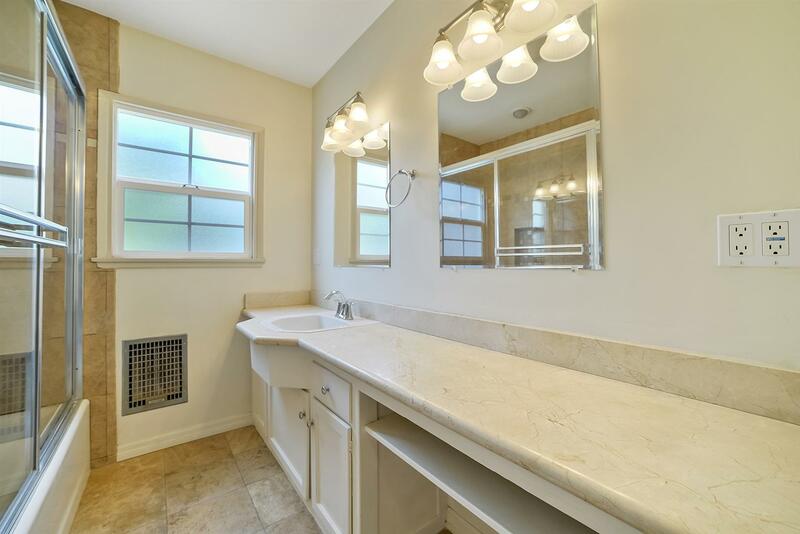 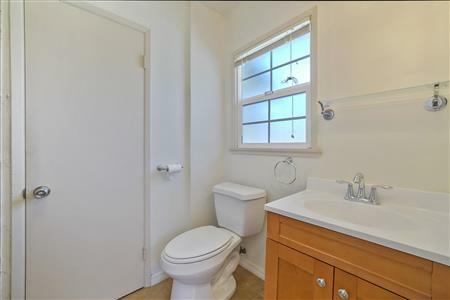 Remodeled full bathroom offers an extended marble counter top, dual beveled glass mirrors, brushed nickel lighting, beautiful tile flooring, and a tub shower with tile inlay. 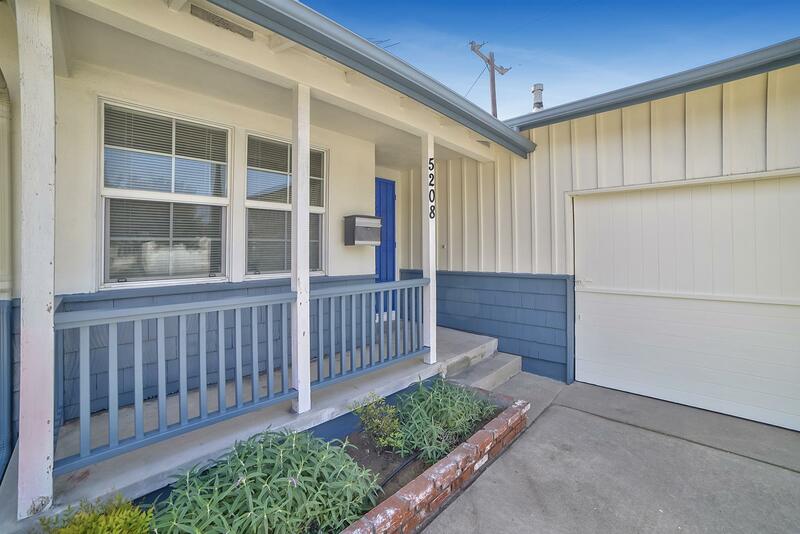 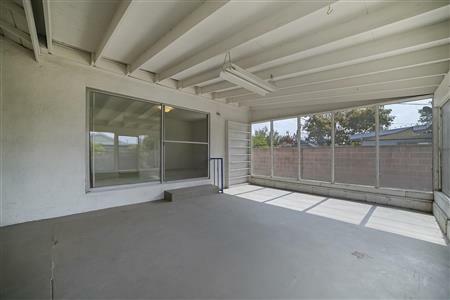 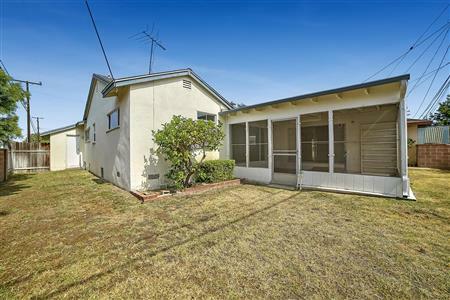 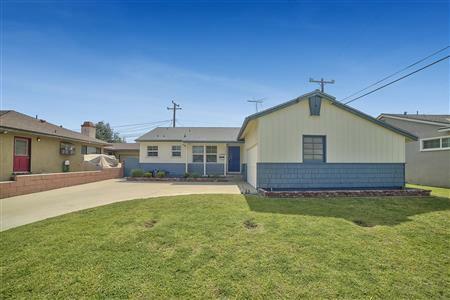 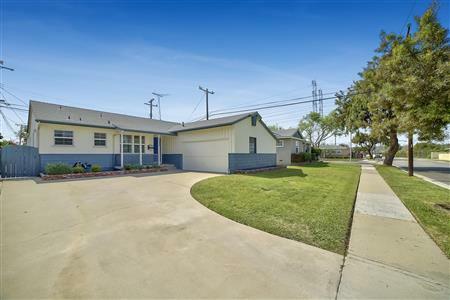 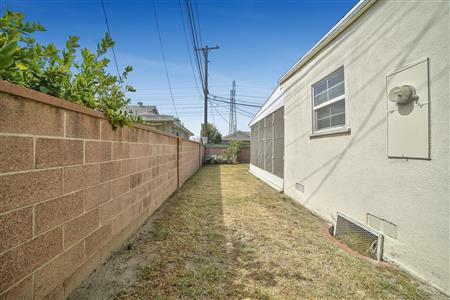 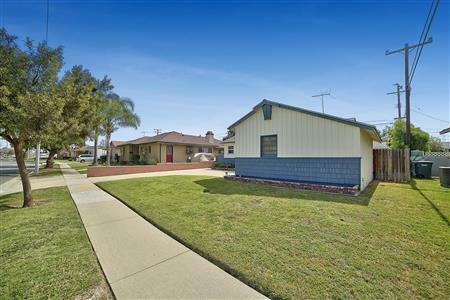 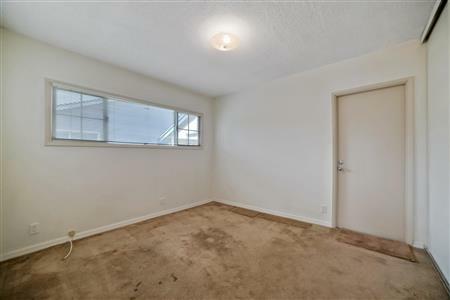 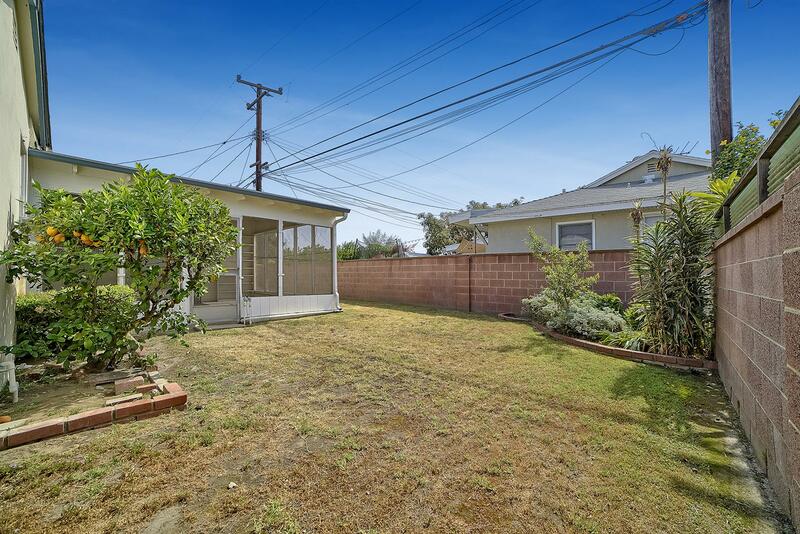 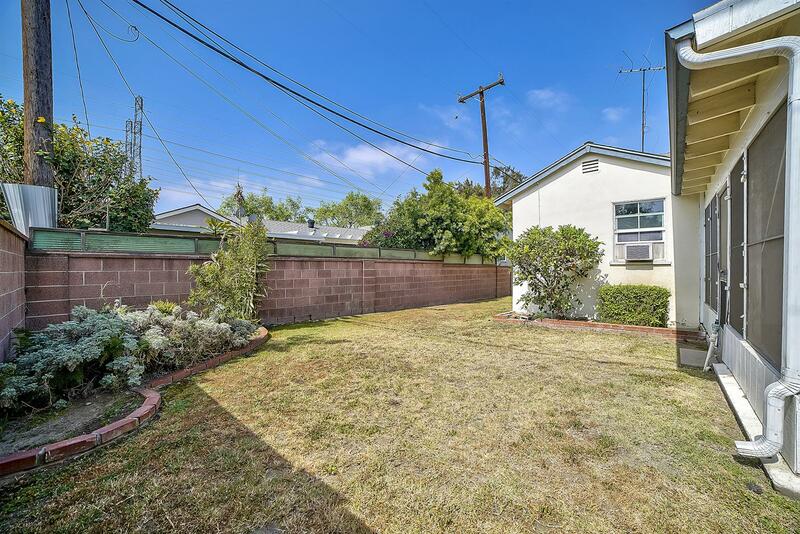 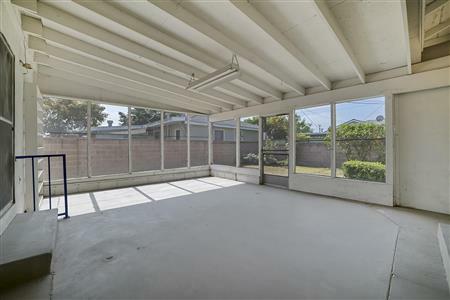 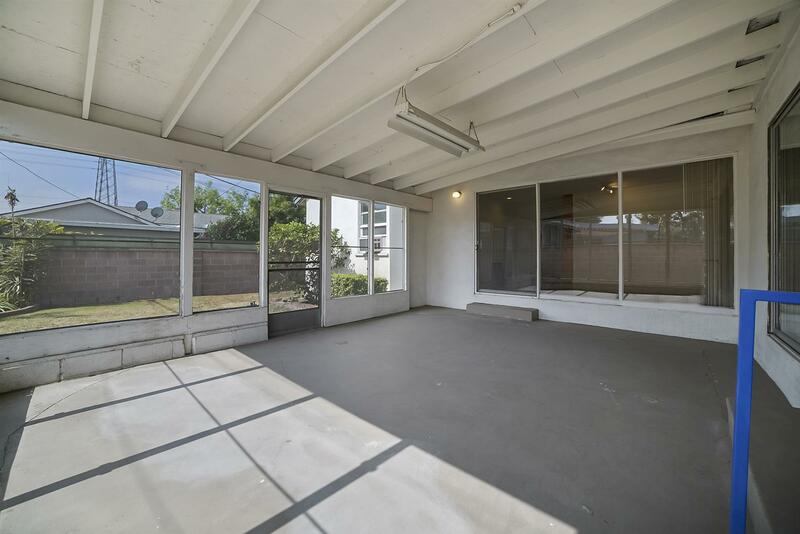 I would like to get more information regarding listing: PW18091216 @ 5208 Knoxville Avenue Lakewood, CA 90713.